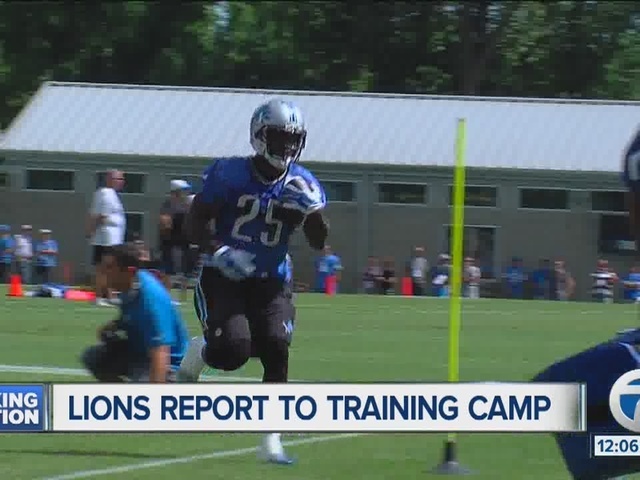 Detroit Lions training camp officially opens on Friday, but veteran players are reporting to the Allen Park facility on Thursday. The vets will be joining rookies, like first-round pick Taylor Decker, who have already started workouts at the facility. 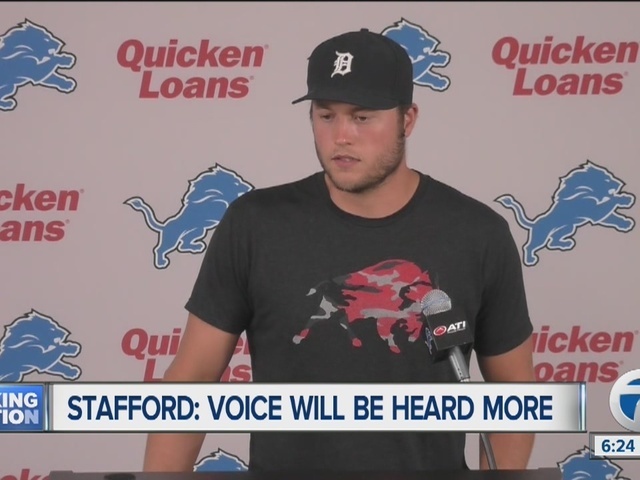 Head Coach Jim Caldwell is expected to speak to the media on Thursday, and Brad Galli will be live from Allen park beginning on 7 Action News at 5. Monday is the first day training camp is open to the public, which starts at 3:30 p.m. For an entire list of training camp practices open to the public, head to detroitlions.com .